How Far is Padma Gowthami Heights? 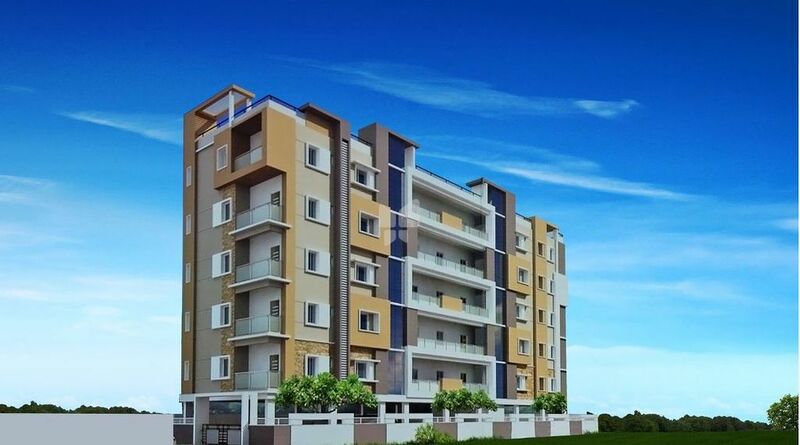 Padma Gowthami Heights is a magnificent project that is located at one of the most sought after locations. Designed to offer you homes that are picture perfect, this edifice comes attached with a number of modern features and facilities. Comprising of homes that reflect sophistication and elegance in its true form, Padma Gowthami Heights is an epitome of efficiency and functionality. Imbued with freshness, the homes here allow supreme ventilation and abundant flow of sunlight and energy. Lead a refreshing lifestyle you always desired for, at Padma Gowthami Heights and bring home umpteen happiness.